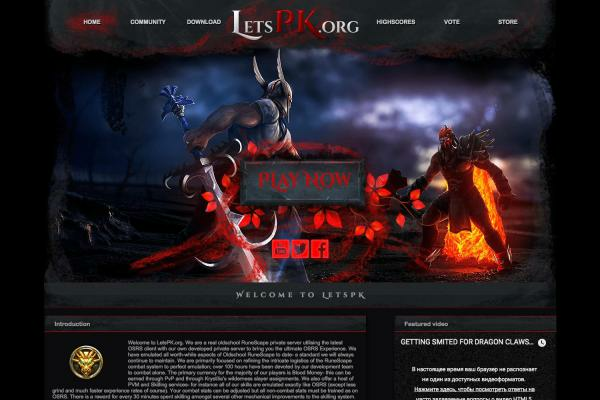 PkHonor is back! Start your journey now! 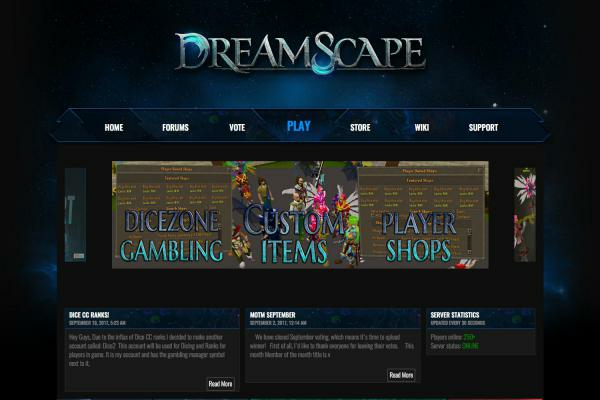 We have the most active development team in the runescape private server community. We listen to all the players and we provide them with updates that they think is worth implenting to the game. Our management team is always busy with helping players, player issues is something that we care about and the support is real. Most people think that PkHonor is only pking, but this is not true. 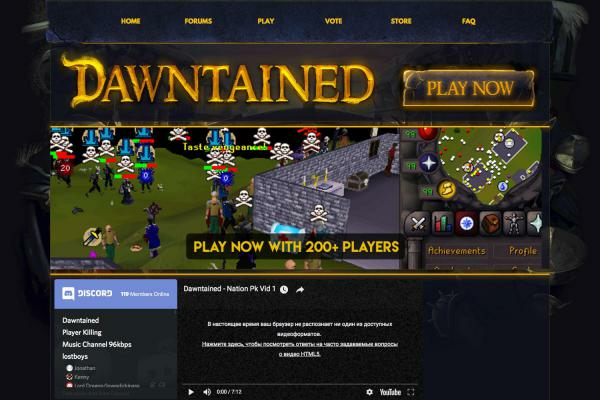 Our server has a very smooth combat system but we also have 20+ fully working skills, mini-games, achievements, mini-quests, special ranks, slayer awards, vote rewards, custom zones, bosses and a good amount of different pk clans.